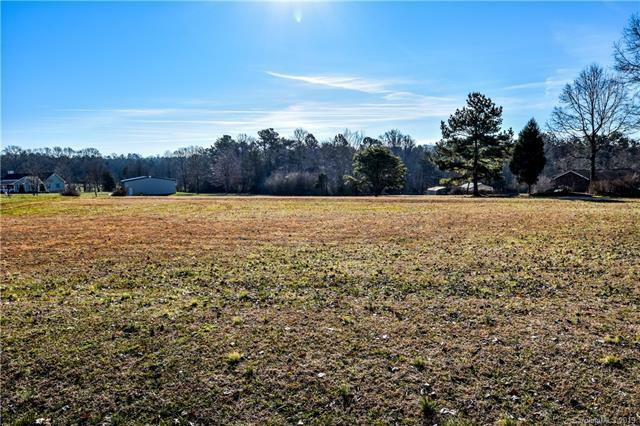 Perfect lot for build your dream home! Over 1 acre, Flat, Cleared, City Water available, Cul-du-sac, with NO HOA! Convenient location to get to I-40, Statesville, Troutman, or Hickory.